Today the Department for Education announced that it is awarding the National Foundation for Educational Research the £10 million contract to develop Baseline Assessment of all four years olds in England. At the weekend the TES featured an open letter from More Than a Score and more than 700 leading academics and teachers opposing the introduction of Baseline Assessment. We encourage parents, teachers and educational experts to oppose Baseline. Sign our petition today. 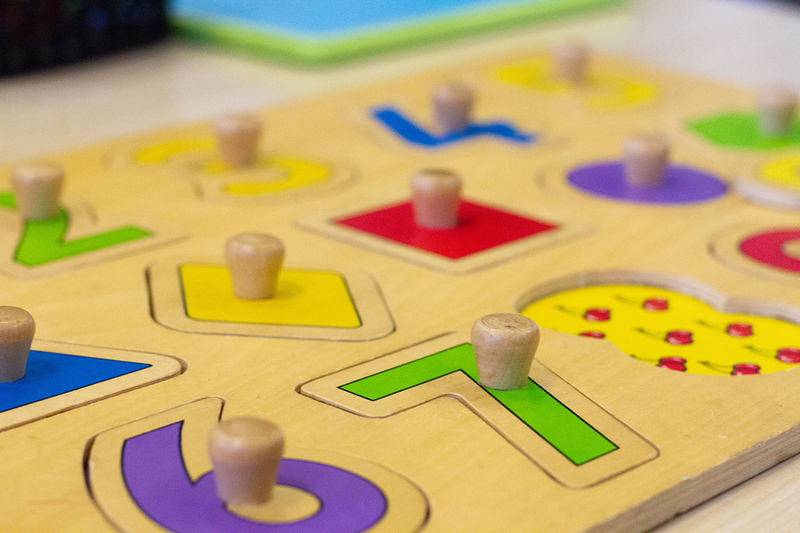 Madeleine Holt, More Than a Score spokesperson, comments on the news that the DfE has awarded NFER, the National Foundation for Educational Research, the £10 million contract to develop the Baseline Assessment of all four year olds in England. ‘Baseline Assessment in various guises has been repeatedly introduced and failed. Reintroducing it is an expensive and pointless exercise which only serves to damage children’s education and wellbeing. By focusing almost exclusively on literacy and numeracy, the proposed baseline assessment will force a narrowing of the curriculum to these areas. This is counterproductive, as young children will not develop these skills without developing their oral language, physical development and having rich experiences across the curriculum to engage their love of learning and understanding of the world around them. Teachers around the country are already telling us how they are being pressured to teach in ways that are not in children’s best interests. Baseline Assessment is doomed to fail again. In the interests of children and their schools, More Than a Score will be working to make sure this happens sooner rather than later.